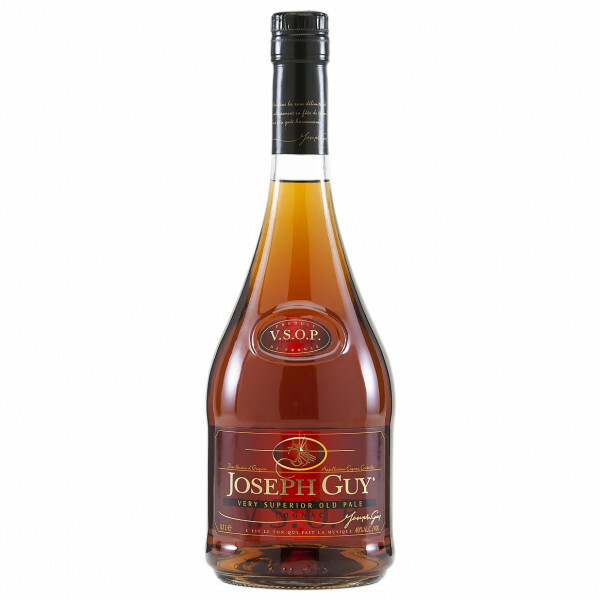 Joseph Guy VSOP is aged for at least four years, resulting in a perfectly rounded flavor. 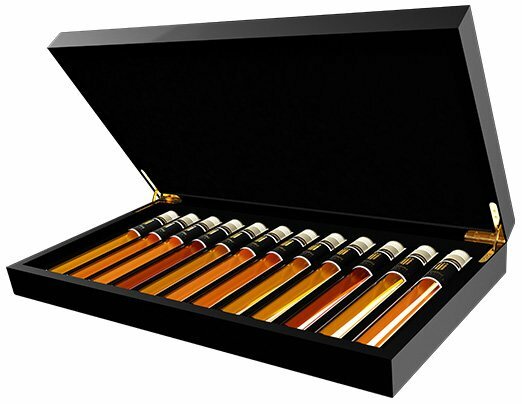 The longer maturation in the barrel makes the taste more rounded by the action of oxygen and more complex because the oak fabrics add vanillin and tannin. The color is deep golden amber-like. The bouquet is formed by full timber and tones of flower. The taste is characterized by traces of oak and rancio. The finish is complex, balanced and surprisingly long.